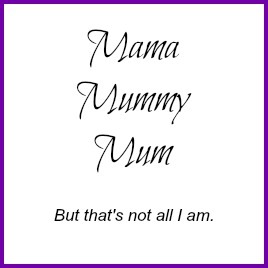 What a lot of my readers won't know is that I'm actually a hairdresser by trade and although I don't really do a lot of hairdressing these days, I still enjoy putting up my daughters' hair, having a fiddle with different styles and my girls are no different. 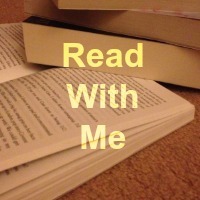 In fact quite often you'll find them "making me pretty". My nine year old is getting quite good at french plaits and even does her younger sisters hair on occasion. 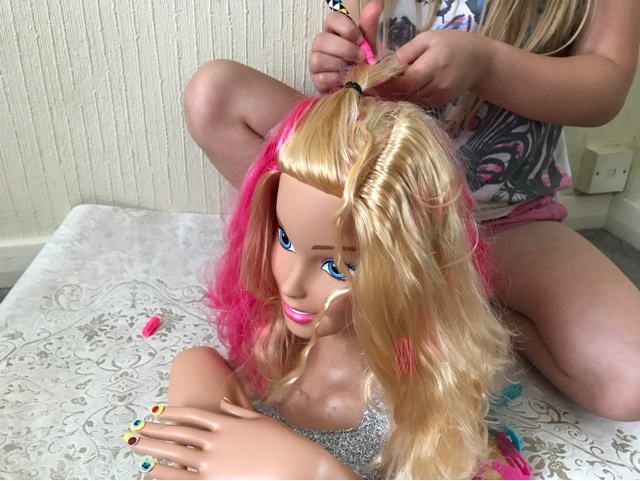 But as they say, practice makes perfect and what better to practice on than the new Barbie Deluxe Colour Specialist Styling Head. This is no ordinary styling head. 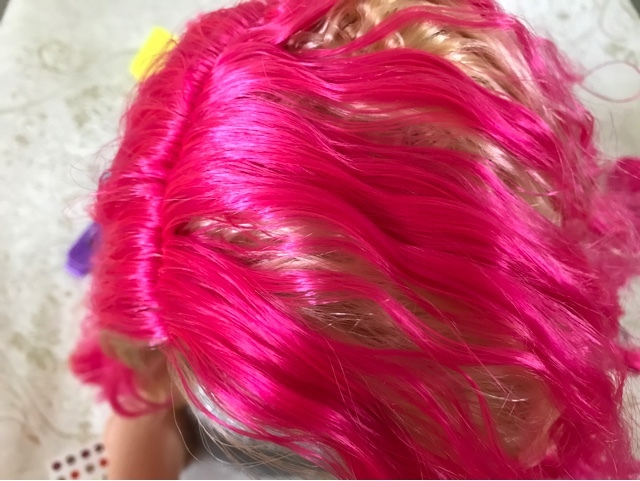 Not only can you style the hair, but you can change the colour of it two. 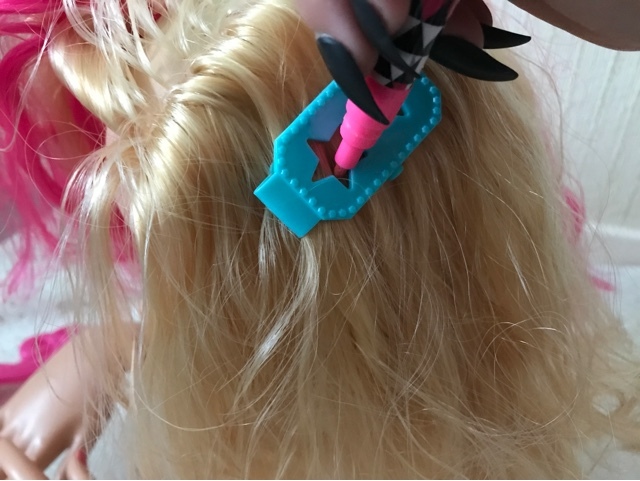 It comes complete with 19 accessories which includes: hair extension, hair brush, 3 hair stencil barettes, marker pen, applicator, mixing bowl, mixing brush, hair foils, nail wheels, sticker sheet and elastics. Barbie has what I'd say is two partings. 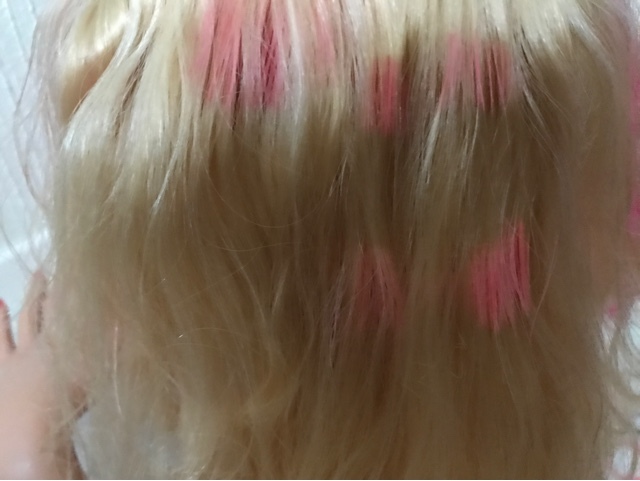 You can flip her parting from side to side, with one side being blonde and the other side a bright pink. 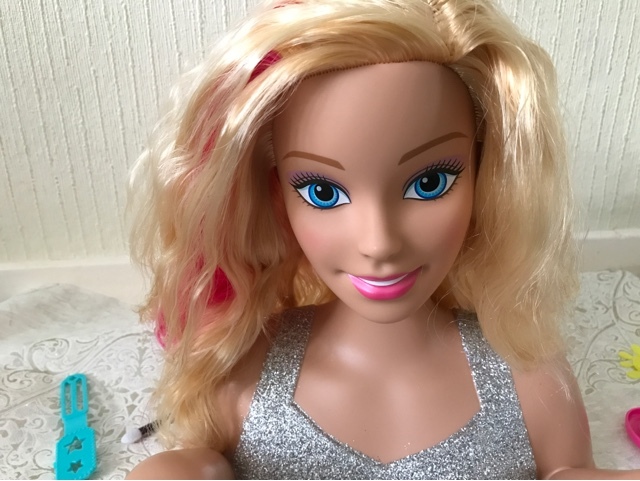 As you move the hair around you can give Barbie a new look and even create a sort of colour effect. 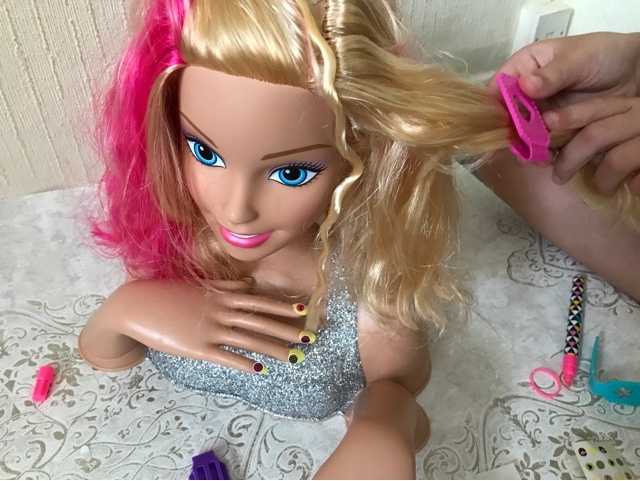 The marker ben and hair stencil barettes can be used to create further hair styles and colours, the girls actually said before they began to play, "lets play hairdressers", so you see them becoming professional hairstylist, using their imaginations to make over Barbie. 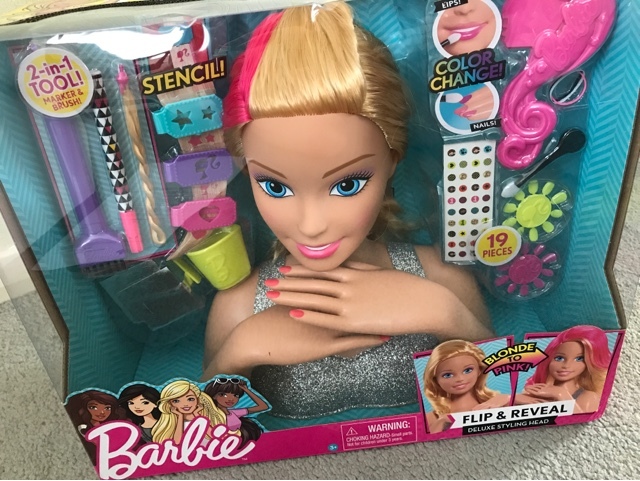 And it isn't just Barbie's hair that gets a make over, it's her lips and nails too. 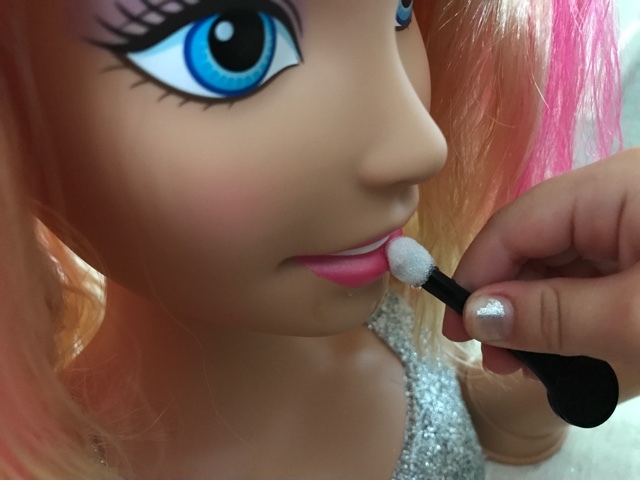 Using cold or warm water you can change the colour of her lips and nails, going from a natural pink to a more dramatic pink. 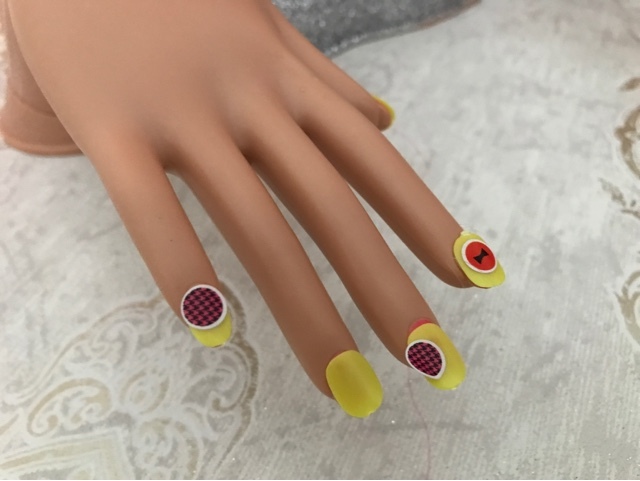 You can even provide Barbie with a complete nail change with the additional beauty accessories, sticking on fake nails and nails stickers to complete the transformation. Easy to do, simply stick and peel, if only it were that easy in real life hey ladies. 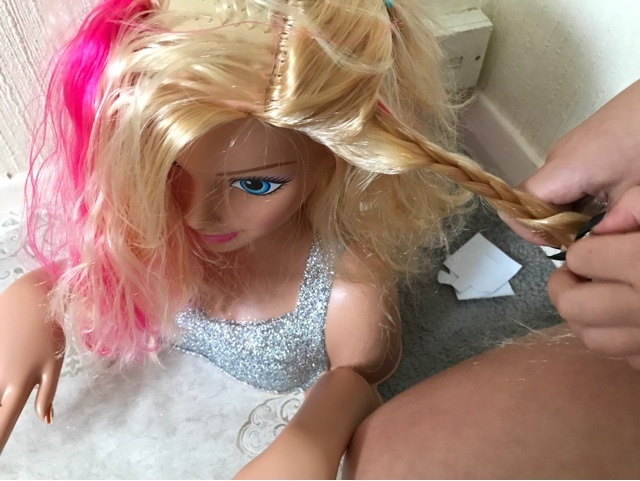 To make it easier to style Barbie and of course keep her comfortable while you work, both her neck and hands are fully poseable, this makes it easier to reach the hair at certain angles and also makes it possible for more than one person to be styling her at the same time. 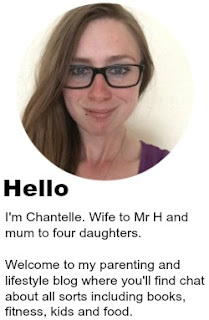 From shapes, to streaks, from plaits to pony tails. 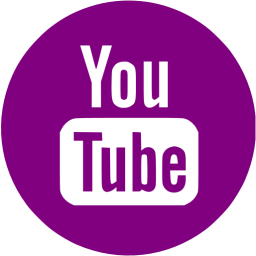 There is an abundance for possibilities when it comes to styles and this means hours of entertainment. And of course the styling doesn't stop there because the hair accessories can be used on real hair too so the hairdressing carries on long after the game play stops. I guess my only real complaint was that when trying to use the stencil, we couldn't really get it to look like the shape it was mean to be, it ended up looking more like a simple blob of colour, but this was what I noticed, it didn't bother the kids at all, they just liked the idea of being able to colour her hair. With a recommended price of £39.99, this is a toy that appeals to children from age 3 and upwards. 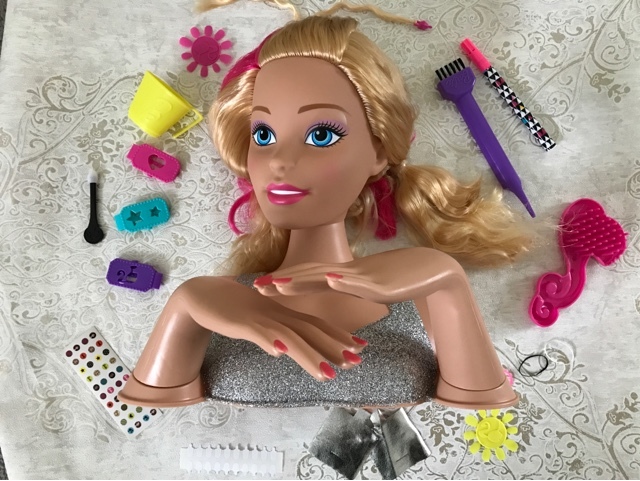 Whether you're a budding hairdresser, a fan of Barbie or simply like getting creative with hair and make up, this is a toy that can be used in more ways than one which makes it great value for money.